Refugee, smuggler, resistant, intellectual. Even before the age of 21, Professor Justus Rosenberg had lived many lives. 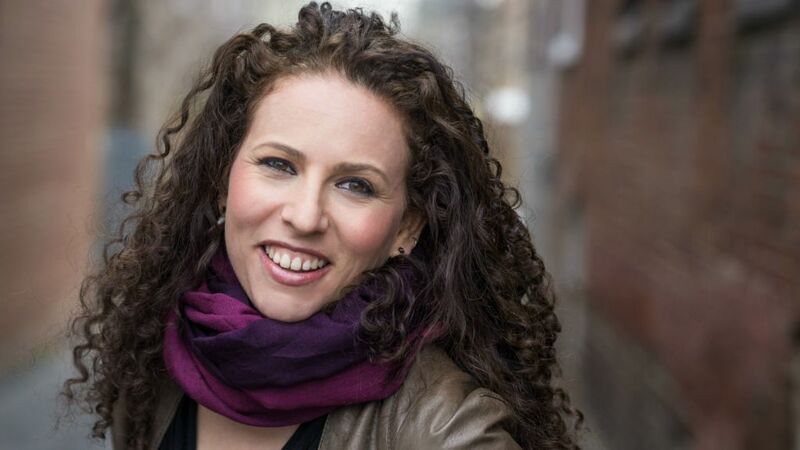 Sarah Wildman—author of a major profile of Professor Rosenberg for the New York Times and the celebrated memoir Paper Love—will speak to Rosenberg about his life and work. 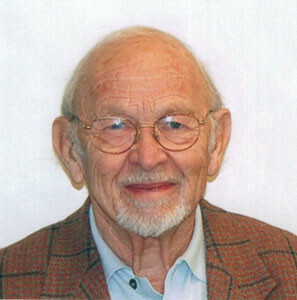 Professor Justus Rosenberg is believed the last living member of the American-sponsored Emergency Rescue Committee (headed by Varian Fry). Working out of Marseille, Fry’s gang smuggled anti-fascist artists and intellectuals out of occupied Europe. Rosenberg himself was a refugee, born in 1921 in the Free City of Danzig. He was captured by the Gestapo in a round-up of mostly foreign Jews in Grenoble but escaped from a transit camp and joined the French Resistance. In the last year of the war, Rosenberg served the Americans in reconnaissance and, post-war, worked for UNWRA. Professor Rosenberg is a Professor Emeritus of comparative literature at Bard College, where he still teaches, and the head of the Justus & Karin Rosenberg Foundation. Join us to hear his story on this special evening.